During the October holiday we did a photography workshop with awarenet learners. We tried to make the kids gain new perspectives on how to make photography. The kids ended up having a lot of fun during the “photo shoot”. 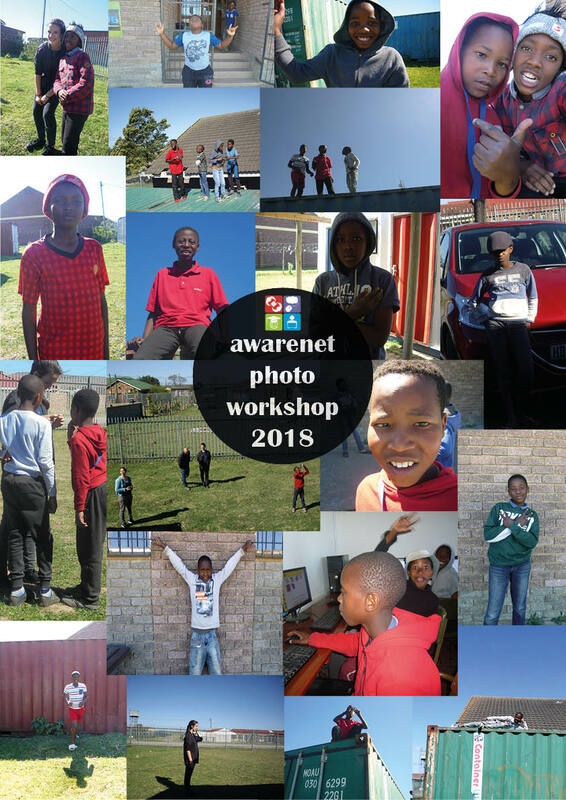 Here is a little collage of a few pictures which were shot by the children. We printed it out and put it on our computer lab wall so that our learners can have a look at the great photos they made. ← awarenet October holiday fun!